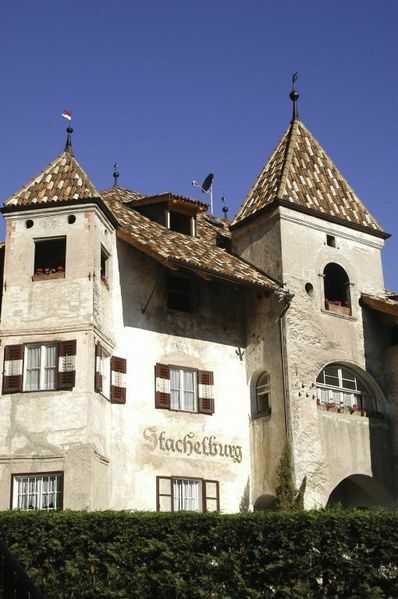 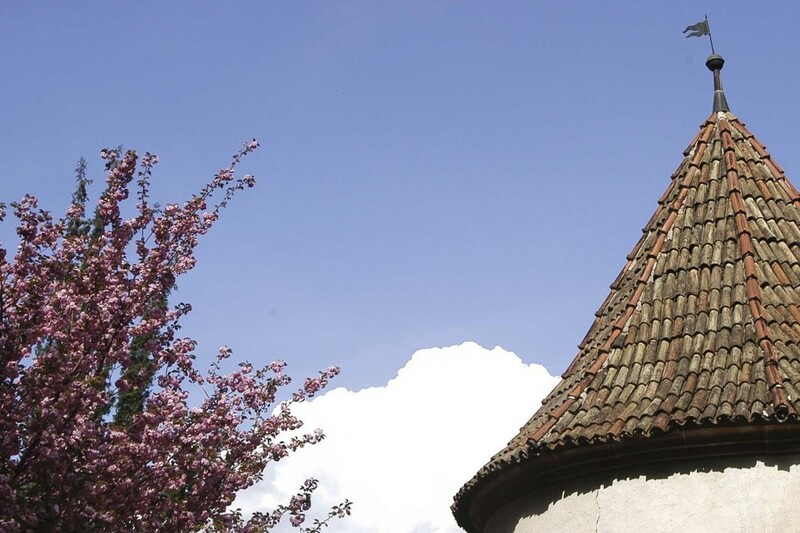 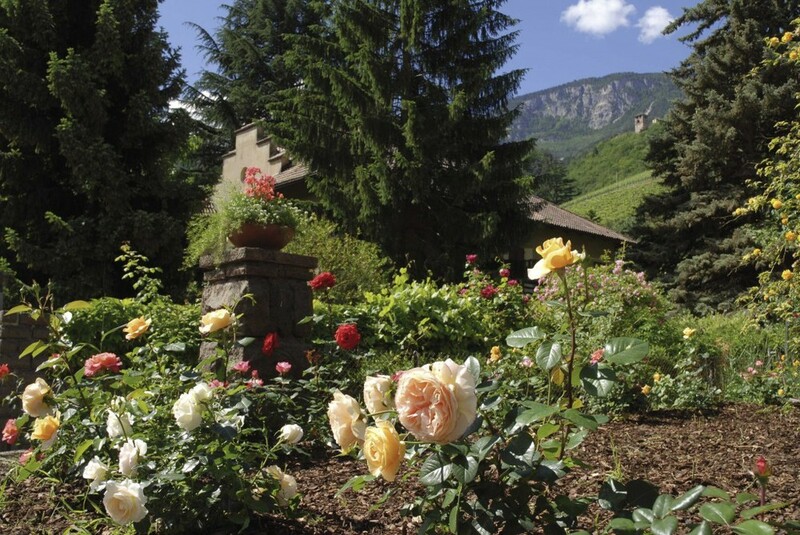 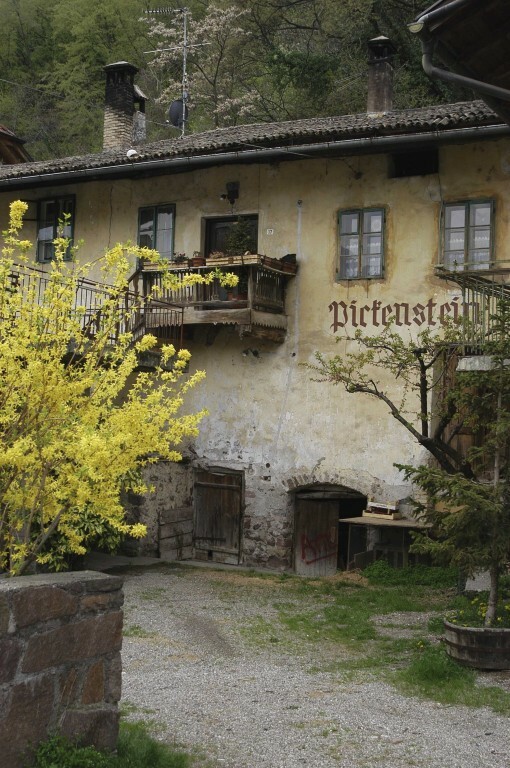 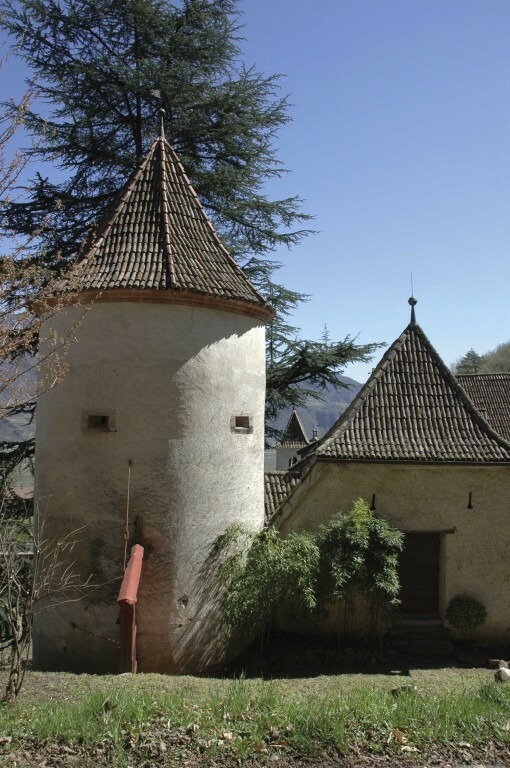 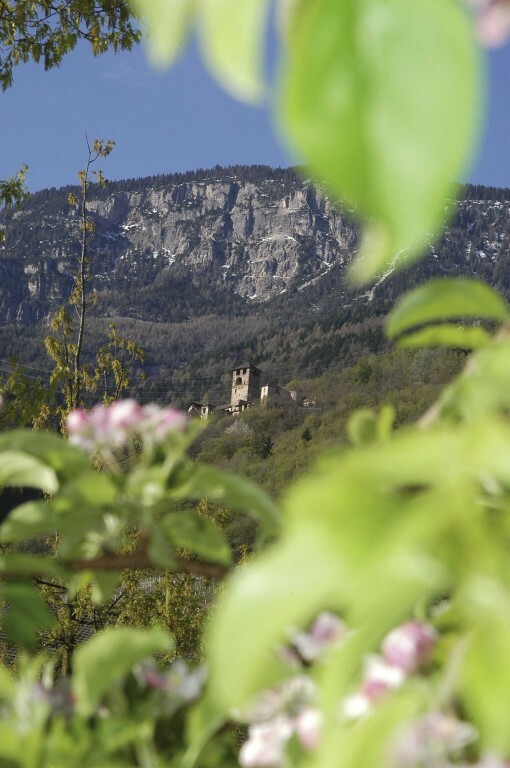 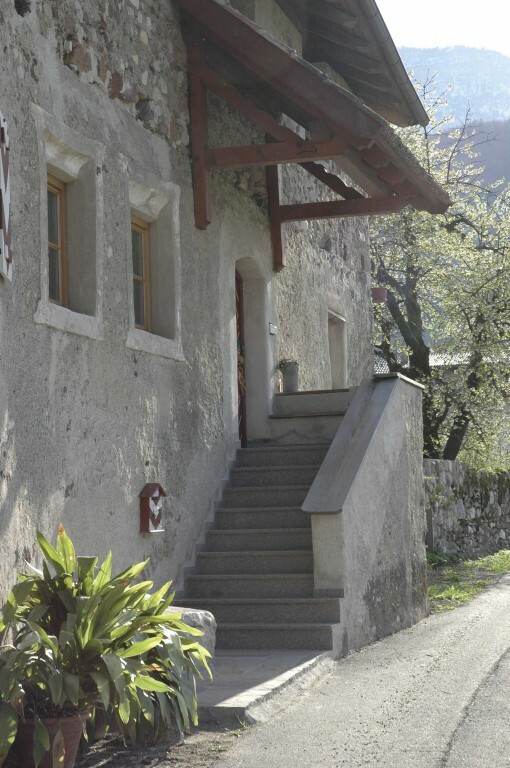 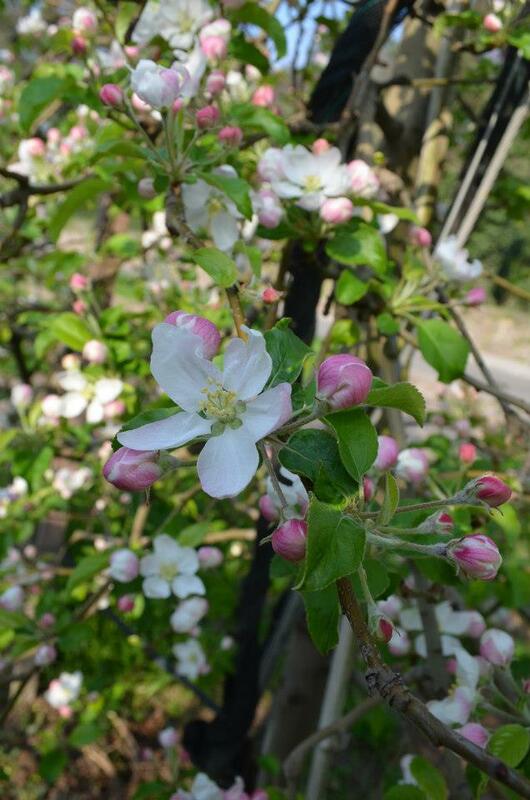 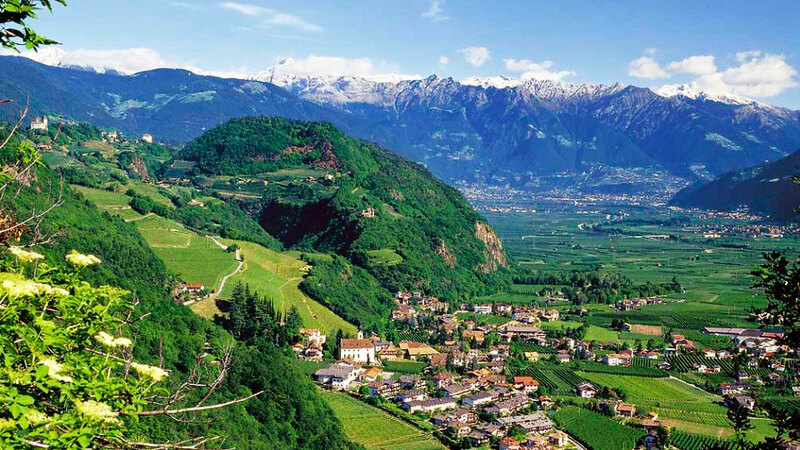 Situated in the sunny Etsch Valley, at the gateway to the "Wine Road" and on the cycling route "Via Claudia Augusta", Nals - village of fruits and wine is about 14 km from Bolzano and 16 km from Merano avoiding busy routes. 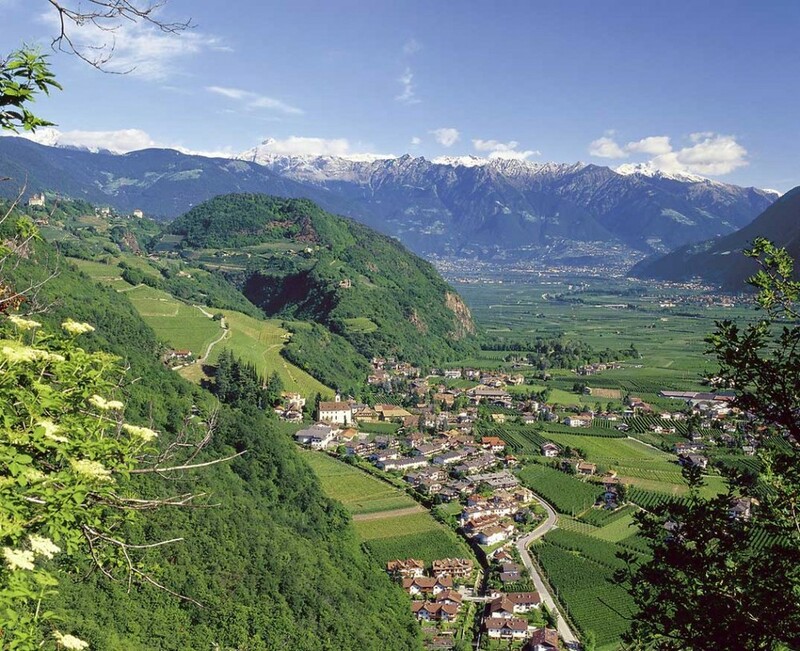 The municipality of Nals has about 1,800 inhabitants and covers an altitude of 300-1000 meters above sea level. 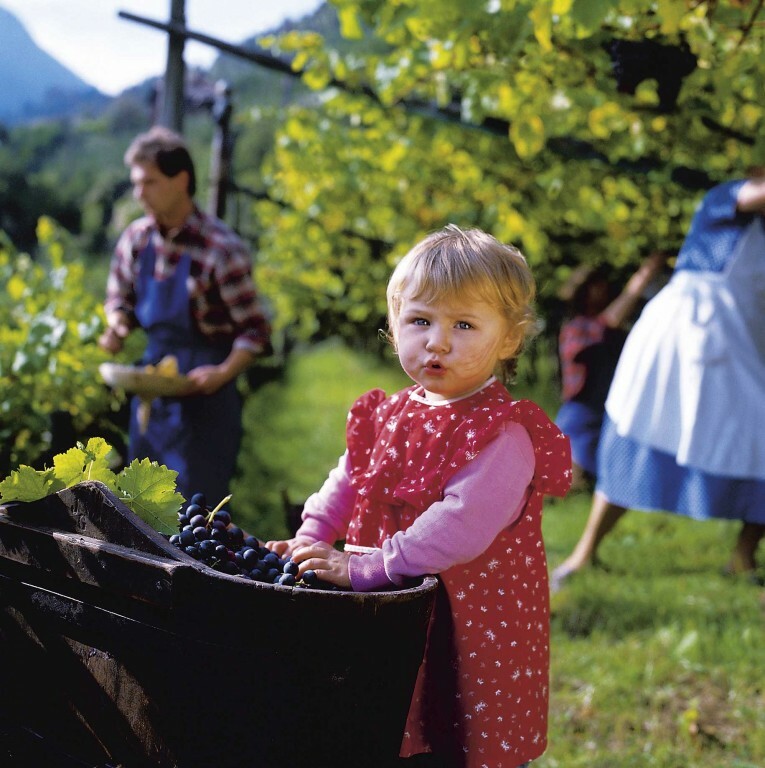 Nals is the southernmost municipality of the Merano area and the northernmost municipality of the "South Tyrolean Wine Route", and therefore owing to its renowned wineries also an attraction for wine-tasting.